You are here: Home / Methods / Trading Charts: Which Type Is Best? Trading charts are the cornerstone of a career in the markets. If you’re a trader, you might hear these questions a lot. Which type of chart is best? Which timeframe is the best? Capable, knowledgeable traders look past these trivial curiosities of the non-profitable. 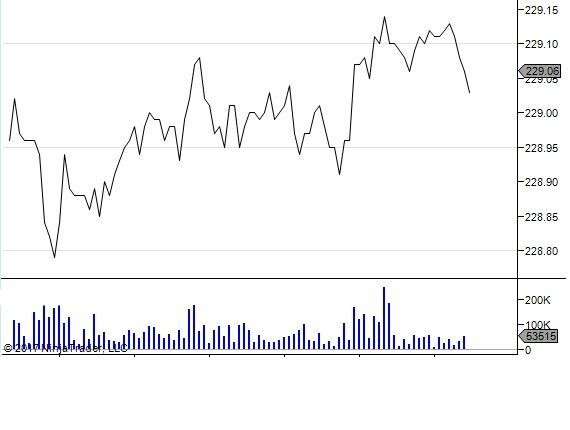 OHLC, candlesticks, lines, histograms… the types are endless. This is especially true when you add further customizations. Repetition and proper articulation both contribute to skill. So here’s a breakdown of what we see when we look at charts. Moreover, we’ll also see how that data translates into several popular chart types. Let’s take a look at the raw data record before we even look at the simplest of charts. 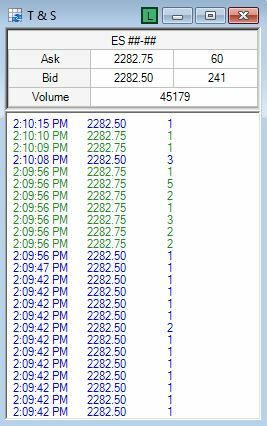 That raw data consists of the date, time, price and volume where the trade happened. Many stocks, futures, and Forex contracts trade at least one thousand times a day. It’s more common for volumes in the millions or greater to occur. 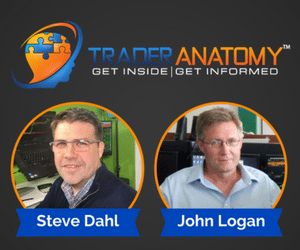 The large number of trades can make analyzing trade data difficult. The most basic chart type is the plot. Each and every trade that happens is plotted in sequential order as time passes. One step above the simple plot is the line chart which connects the plot points. Candlestick charts summarize the same information as an OHLC chart, but with a different look. The key difference is that instead of a small mark on the left side of the bar showing the first trade price and a small mark on the right side of the bar showing the last trade price, there is a box or “body”. The body is either hollow or filled when a chart is black and white. A white or hollow body indicates that the price finished higher than it started. A black for filled in body indicates that the price finished lower than it started. Most trading software show green candlesticks when prices close higher than they opened. A red candlestick shows when prices close lower than they opened. Traders have used this form of charting since the 1800s. Hundreds of years ago, rice farmers recorded changes in their crop values over time. The farmers then discovered trends using candlestick charting. Higher intervals like the 60 minute chart are a more succinct summary of what happened. The higher the interval, the less a trader knows about the path that price took along the way. However, more information is not always needed for good trading decisions so in many cases higher timeframe charts can add simplicity without harming results. Lower intervals like the 5 minute chart can have the advantage of fast movement. It’s also easier to trade in and out of positions withing one trading day, which is useful for day traders. But they do add more data points and can at times provide more information than would be necessary to make a good decision. Each trader must choose the interval that works best for them and their strategy. Talented traders can learn to merge candles in their head, and they can learn to recognize situations where more detail is necessary. I’m going to give the same answer that so I often give. This is my answer to every question I get about which (insert something to do with trading here) is best. Trading charts are tools that help traders execute their plan. Rarely if ever do you find two professional tennis players using the same racket. Seldom do you see two professional golfers using the same set of clubs. There’s nothing better or worse about any of the different models. Each professional has found the best one to suit their needs and style. Succeed by doing the same. Pick the chart type and interval that’s right for you and proceed to trade well. Your personal success will end any debate about what is best. Should You Follow The Hottest Penny Stocks? 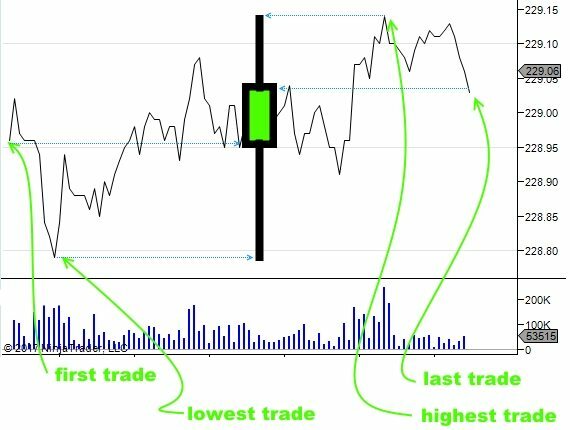 What Timeframe Is Best In Chart Pattern Trading? 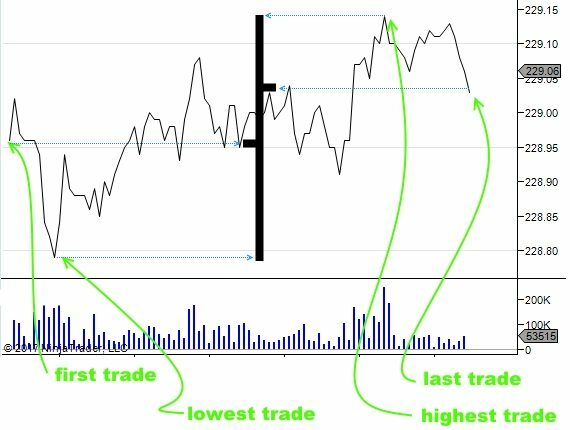 Make sure you consider these three main types of trading charts and decide which to use in your trading. 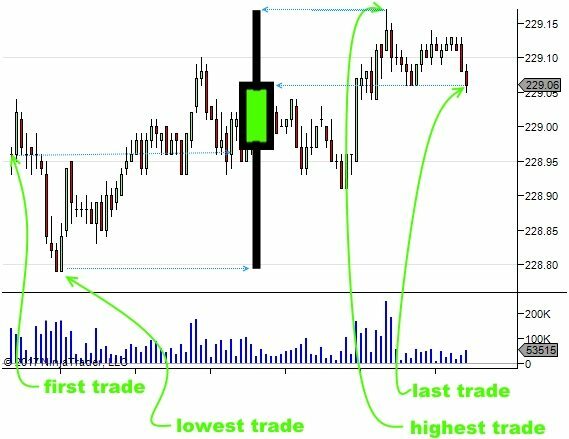 Do you know someone who is looking into trading charts? Share this post using the buttons below!